As the Mercedes-Benz plant in Tuscaloosa, Alabama begins production on the totally redesigned C-Class; Mercedes owners should be aware latest trends and upcoming changes from the German automaker. Significant and breakthrough innovations have led to changes in body structure, design and efficiency making the vehicles: lighter, faster and stronger. The re-engineered C-class is significantly lighter than its counterparts, weighing in at 220-pounds less, but that is not all: the new SL weighs a whopping 300lbs less. The extensive use of aluminum is being used completely throughout the new unibody chassis of the vehicles. For example, diecast, chilled-cast, hydromed and extruded aluminum almost completely makeup the body structure of the 2014 SL boasting a new level of sophistication and 20% greater rigidity. 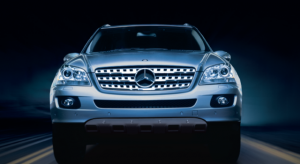 Mercedes uses an advanced manufacturing process to produce the significant weight savings which include complex configurations in castings and stampings to a combination of welds, screws and chemical bonds. Using more carbon fiber on its higher end vehicles has become the standard for reducing power-to weight ratios and now this is set to expand on other vehicles. Not every collision repair facility will be equipped to properly repair vehicles manufactured with lighter materials like aluminum, unless they make a significant investment in training and tools. 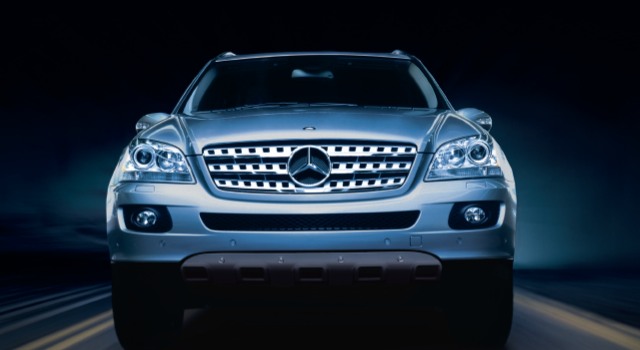 In this respect, Auto Collision Specialists is ahead of the curve, having been awarded the Tier 2/Elite certification from Mercedes-Benz for the repair of aluminum body vehicles. Click here to learn more about our certification, and why it matters. If you’d like to speak to a representative from Auto Collision Specialists, or would like a free estimate, call us at (410) 833-5697 or click here to contact us online! To enhance fuel efficiency and comfort, Mercedes have reengineered suspensions, created roomier interiors and more efficient engines on the new models. This has resulted in up to a 20-percent increase in fuel economy. Due to these changes drivers can expect to see a reduction in noise levels because the lower aerodynamic drag. The all new designs include upgrades to both sport and luxury trims that including more use of carbon fiber trim. When carbon fiber trim is used on a vehicle’s interior to line the engine bay, it creates a sleeker and more refined look. Vehicles like the 2012 Mercedes-Benz SLS AMG Roadster has sported a carbon fiber trim for a long time. Drivers should expect to see more as a unique, styling of carbon fiber trim become the standard. As Mercedes raises the bar, the road to innovation and progress also has bumps: new changes and innovations often lead to more questions. Drivers should be more aware and cautious when making decisions about their vehicle. Techniques and repair strategies that worked in the past may not work on the new models. One consideration is carbon fiber. Although it promises increased performance and greater fuel efficiency, can the structural parts that are made with it be repaired? If not, should they be replaced or removed. 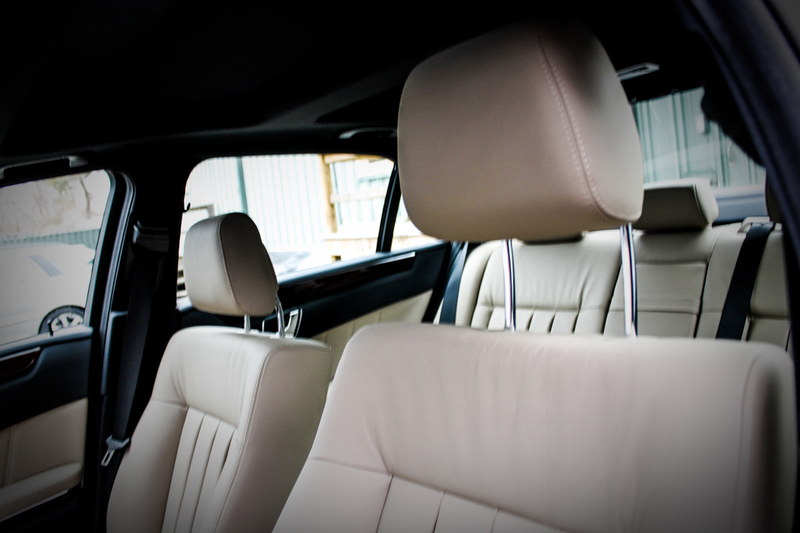 Body shops familiar with the changes, our skilled in interior and exterior modifications, structural changes and design is your best source for help. Not only will they know about the changes and updates, they will implement and apply ones that are right for your vehicle, basing their work entirely on procedures and recommendations established by the German automaker. 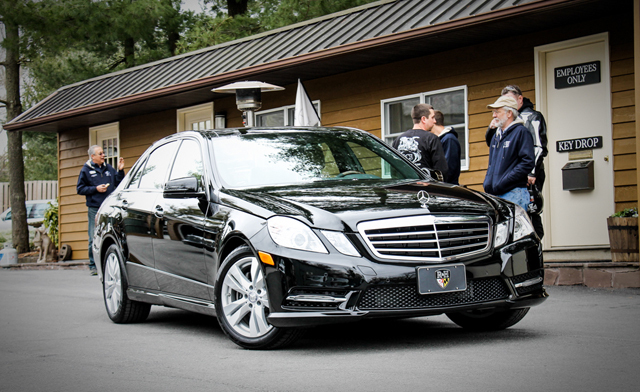 To date, carbon fiber repairs are not a common body shop repair, finding a shop that is has specialized training might be difficult, but, yet it is worth the time to find the right one to protect and preserve your Mercedes.